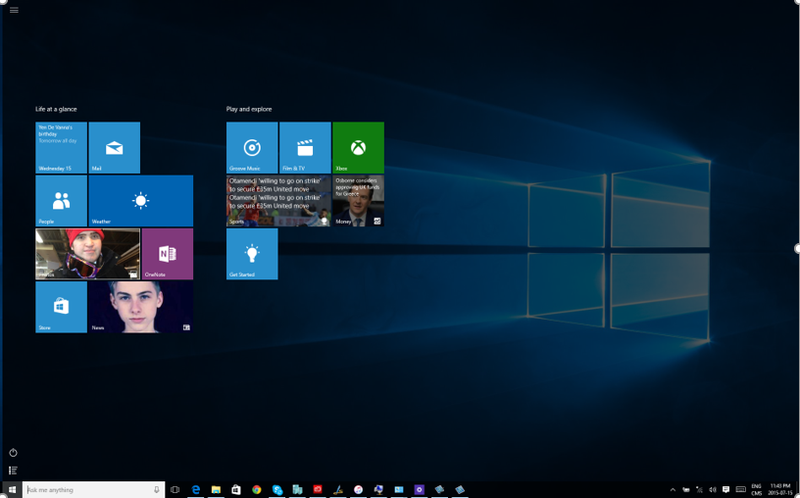 I think we were all relieved when Microsoft agreed to put the Start Button back in Windows 8.1… Of course, it led to the Start Screen instead of a menu, but it was a start. 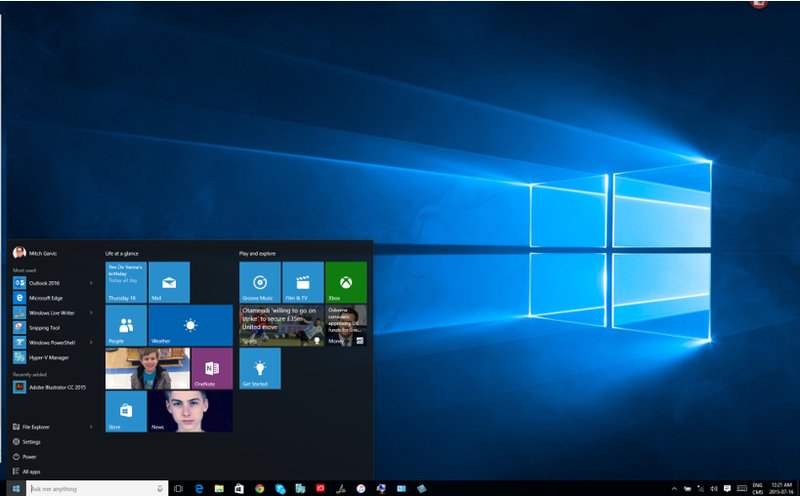 So when they announced that Windows 10 would have the actual Start Menu back, there was a general sigh of relief. Everyone saw the pictures, and those of us who joined the pre-release were thrilled when it was put in. So when I upgraded to the final bits yesterday I didn’t like what I saw… I clicked the Windows icon in the corner and got a full screen ‘Metro’-esque Start Menu. What the…? 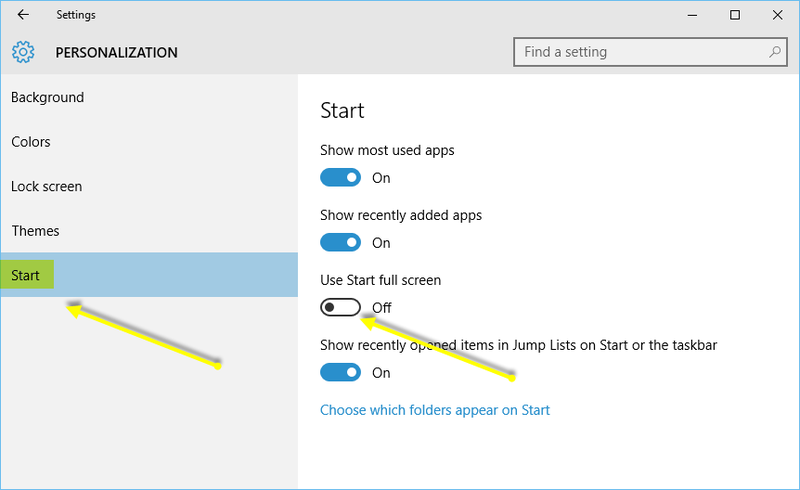 1) Click on the Windows icon (Start Menu), click on the menu icon at the top to bring up the options. 3) In the Settings screen click Personalization. 4) In the Personalization screen click the Start option in the left pane, then disable Use Start full screen. 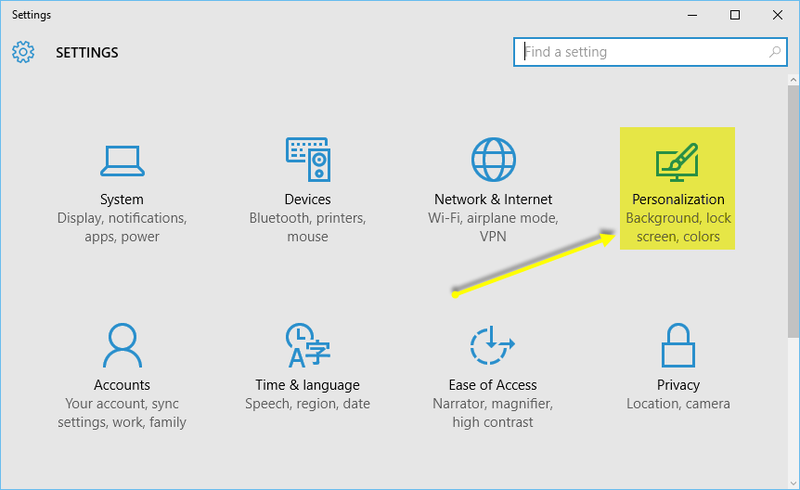 5) Close the Settings window, and then click Start again. ← Another Humble THANK YOU! This did not work on my new laptop… I tried it over and over again and even did a warm-boot thinking maybe that was why it didn’t revert back to the old “Start” formatted screen. I am still stuck with this Metro screen no matter what. Very frustrating to say the least. Why can’t Microsoft just stick with the gold-standard Windows 7 and stop changing!